Children instinctively do it. When they feel scared or uneasy, they cling to the thing that they know to be safest – usually mummy or daddy. My Reuben does it. If there is someone new in the room he will nuzzle his face into my jumper and grab hold of whatever clothing I am wearing as hard as possible so that I can’t pass him over. He wants to stay in that place of safety. What is our place of safety? This verse says that we should cling to our faith in Christ, that it should be our place of safety that we never want to let go of. 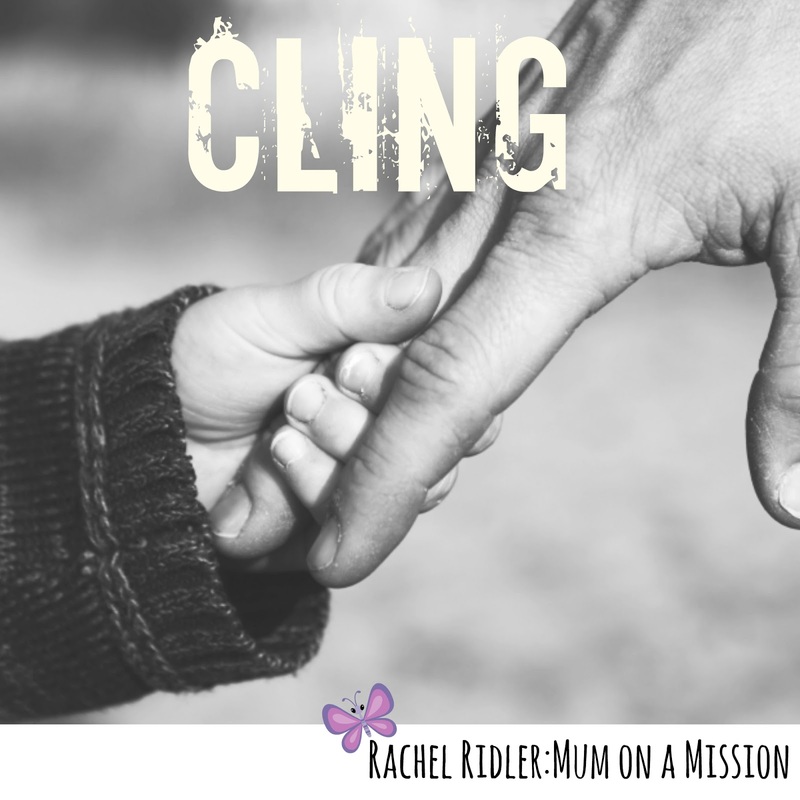 That in times of trouble, in the war of life, instead of doubting it and pushing it aside, we should cling on even harder. If something even scarier comes into the room, Reuben doesn’t go “oh well, this is even worse so I’ll give up on Mummy protecting me and find something else now”. No! Of course he doesn’t! He clings even harder and pushes his face even deeper into my clothing to make sure he is as protected as possible. Why do we think that letting go of our faith in hard times will make things better? Life will bring good times and bad times, storms and sunny weather (regardless of what we believe – that is just the world we live in!) but it is what we are holding on to that will determine how we are when we come out of that storm. 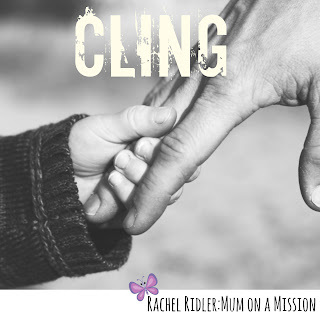 At the moment our family are going through a rough time with the HS2 news, but rather than distancing myself from God and getting angry that this is happening, I am clinging harder and harder to the only place of safety I know – God. It is the only place of safety that I know. Are you doing the same?